With over 20 years of label printing experience, we have developed a quality system that ensures your flexographic and digital printing needs are met… the first time, every time. Not only that, but our quality system enables us to be a low cost producer in an industry full of intense competition. We know labels and there is only one “True” Label. Here's to the small business owner, freelance designer, and bonified DIYer. Bring your products to life! Try us and see for yourself how our labels will help your products jump off the shelf and into your customer’s hands! VISIT FOR ALL YOUR SHORT RUN LABEL NEEDS TODAY! Founded in October 1995, True Label, Inc. is headquartered in a 60,000 square foot facility in Toledo, Ohio. Yes, Toledo – the Glass City capital of the world. Our continued growth and success has allowed us to invest and invest again into the latest print technology. Because we have continued to invest in the latest and greatest technology, we are a low cost producer and pass the savings back to our clients. We're different... That's a good thing! 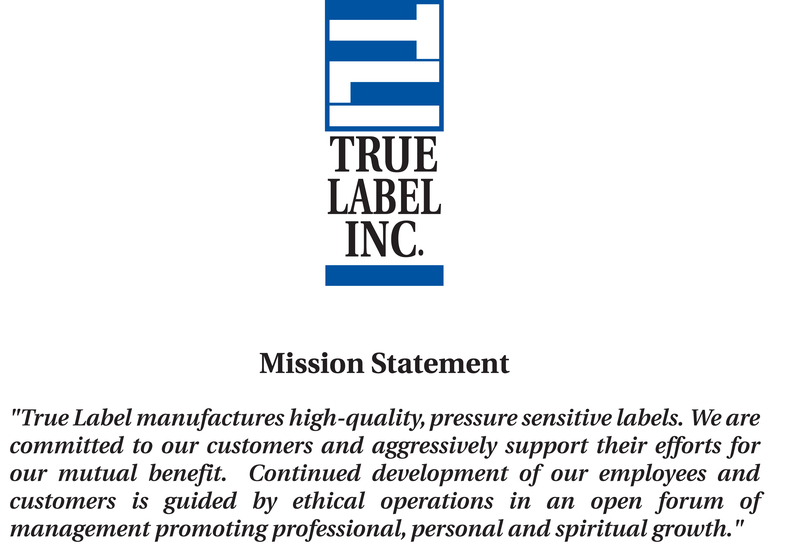 True Label, Inc. has established over 585 highly documented best practices, based on lessons learned. When we added technology, such as roll splicers, waste removal systems, turret rewinders and a sophisticated automated electronic inspection system to the best- trained team in the industry, we became able to produce pharmaceutical-grade labels for the absolute lowest cost. We have learned over the years that customers do not care how much we know until they realize how much we care, about them. Our goal is simple; provide unmatched value in our industry. And our motto is: If it is possible, let’s make it happen. 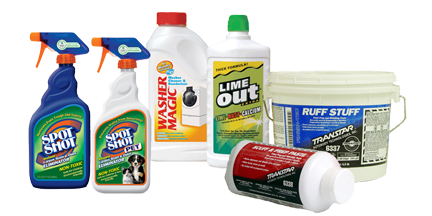 We are confident in our ability to transform your labeling program and hope you will allow us an opportunity to earn your business. Posts by True Label, Inc.
Pharmaceutical | Medical | Nutraceutical Labels – we print them all! Our experience within this label market extends beyond printing labels. Our technical team works with our clients to create the most cost effective label for each application. Chemical Labels – we know just how important these labels are to you and your organization. That’s why tracking and traceability with our labels remain one of our top priorities. We develop labeling solutions for your organizations and won’t stop there. We constantly reinvest in our equipment and facility to maintain a competitive advantage for the benefit of all. Have you ever found yourself walking through a grocery store and pick a product off the shelf because it has a really cool label? We have! You need your labels to jump off the shelves and so do we. That way you will keep coming back! More than ever, food and beverage labels must be attractive and engaging – the competitive market demands it. But we don’t need to tell you that, you already know that better than anyone else. But here is the kicker – we demand it too. Each and every label we print is produced with the care and concern as if your products were our products. Have a cleaning product or shampoo that needs a labeling solution? We know just how important an attractive label is in the retail world and are here to provide you with a solution. We want to keep your products jumping off the shelf and the easiest way to do that is with the best looking label possible! Labels can be finished in rolls, sheets or fan-folded. Fade resistant inks & prototyping.